For outstanding fishing and birding, look no further! 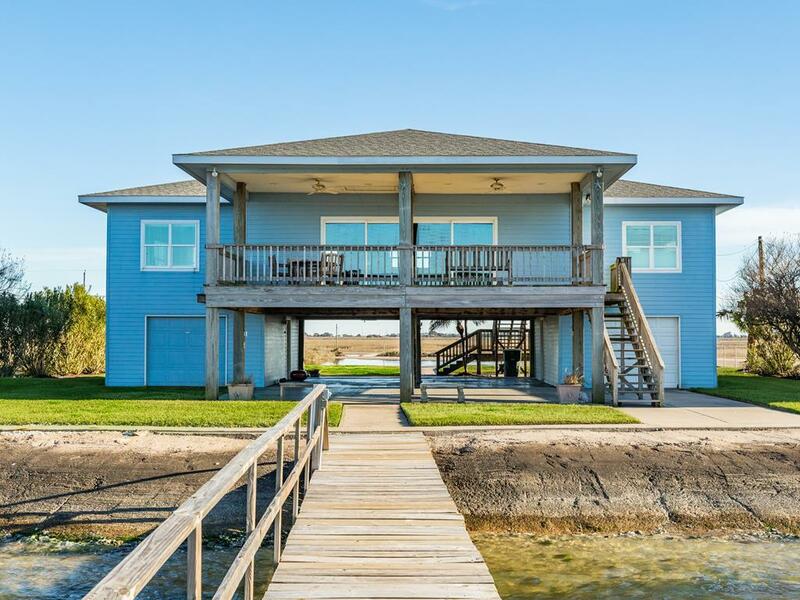 A traditionally-styled fishing camp with a private T-head pier, this casual escape is located on Sportsman Road, where Galvestonians have spent their weekends for decades. 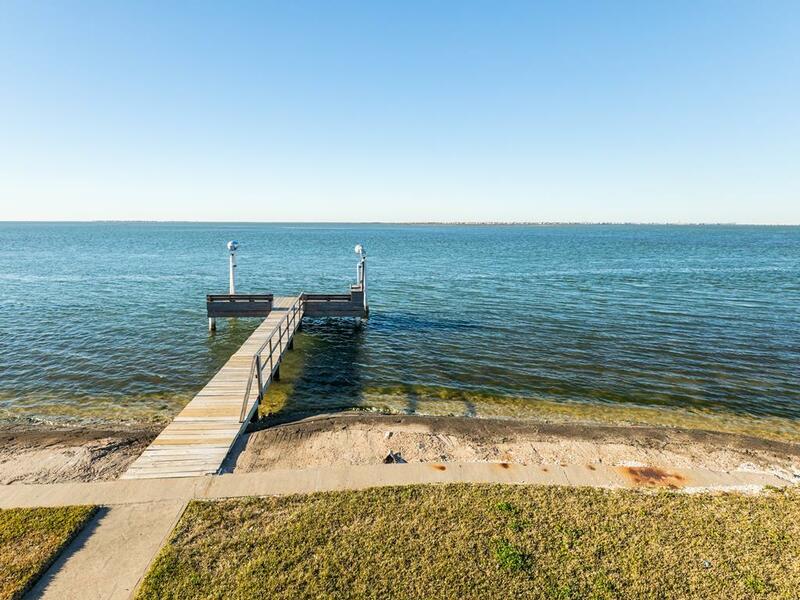 The private fishing pier is the perfect place to catch, clean, and grill your lunch or dinner and plenty of fishing lights mean you can stay out all night if you want to! 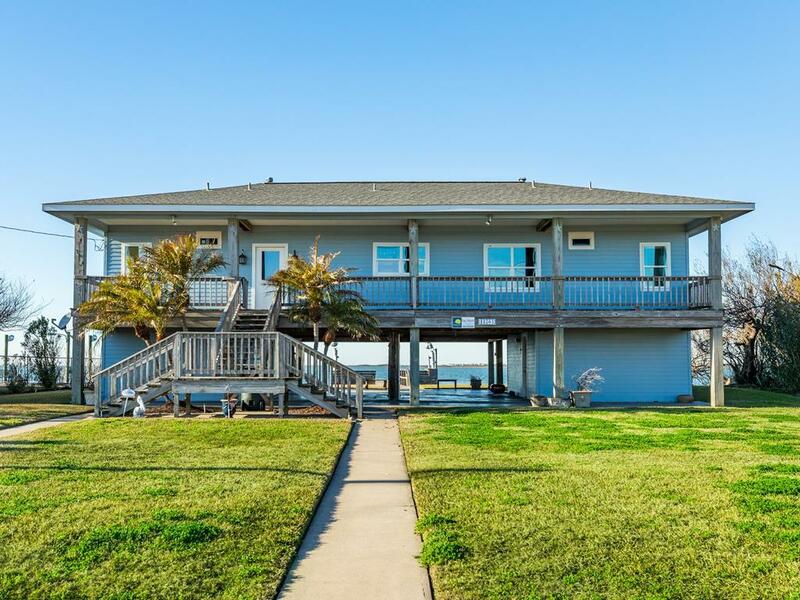 Bay House is the perfect retreat for those wanting to enjoy the peace and quiet of Galveston Bay. 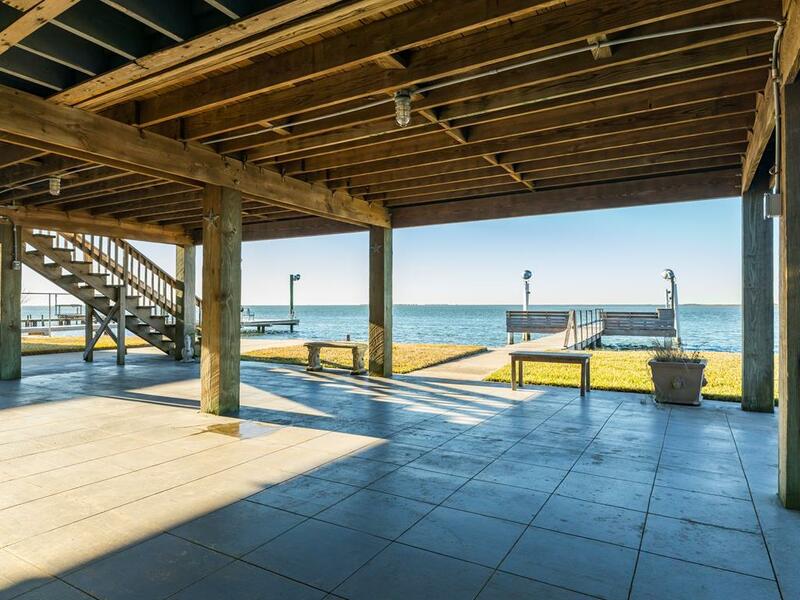 Bay House is exactly as described and in an idea location. Just be prepared for the mosquitos! It's a great house for the whole family or if you want to get away just go fishing. 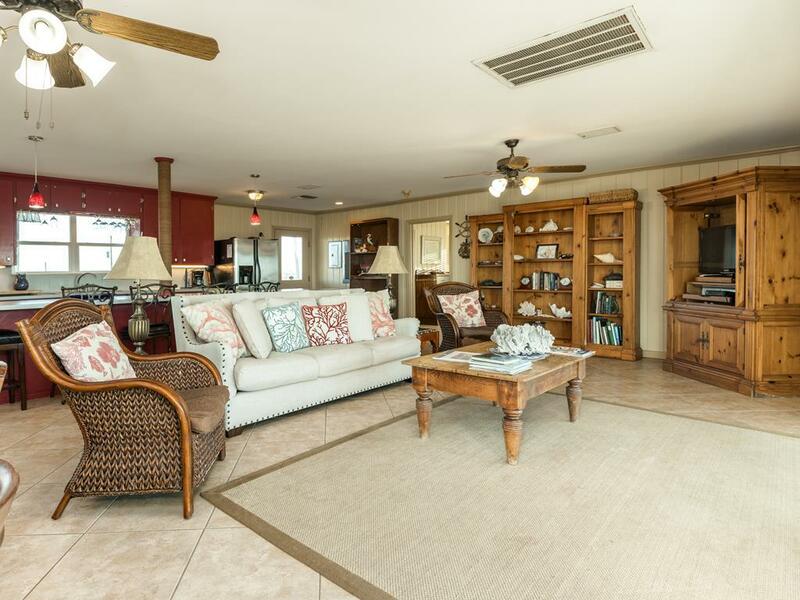 If you are looking for a relaxing environment with great fishing, then this is the house to rent. Loved it! We will be back next year. Make sure you come with appropriate tackle because we did have to beak lines quiet a bit and bring bait. This was our 3rd stay at the Bay House and it never disappoints. Great quiet location, great house, great fishing! 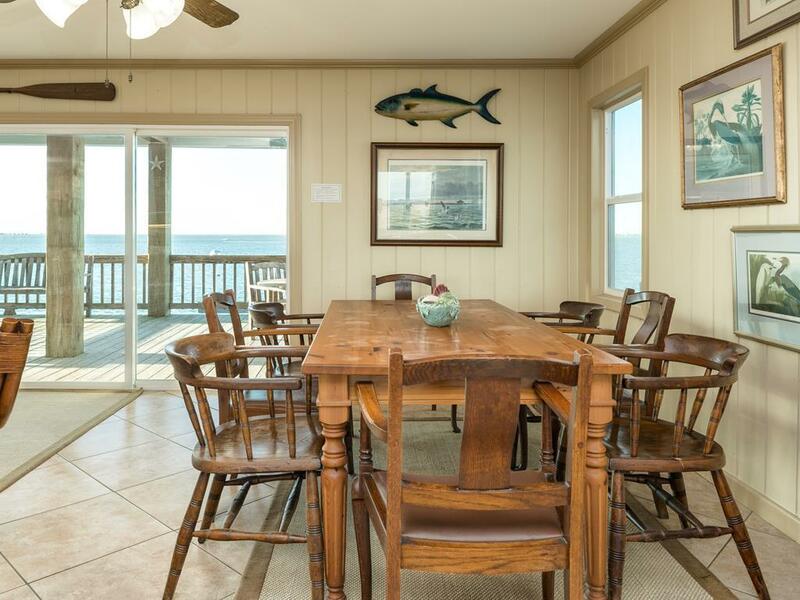 The porch facing the bay is a great place for meals and we grilled dinner downstairs every night. Fantastic vacation and the fishing lights sure helped! 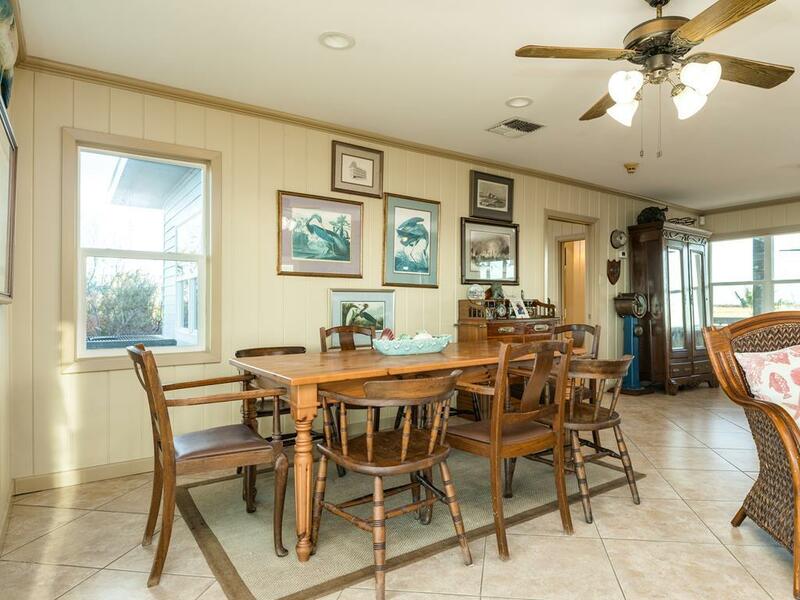 If you are coming to Galveston for the fishing, then this property is for you. It is your basic fishing camp. This is the reason we rent this property, so the guys can fish and it does not disappoint. Bay House is a really great place to stay. 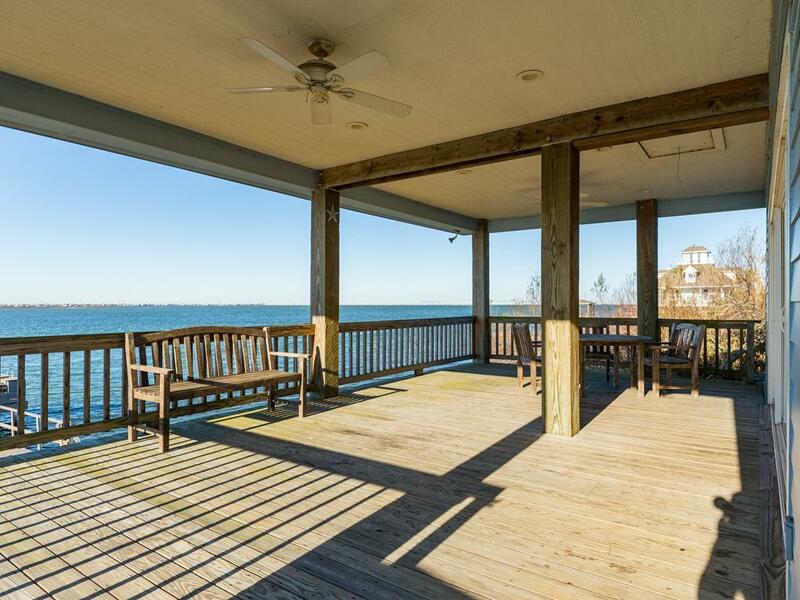 It's easy to find, has a great deck and balcony patio with a great view of the bay. The house its self had every thing we needed. It's located only minutes from town. It has a large parking area in front of the house. I'll rent this property again without a doubt. 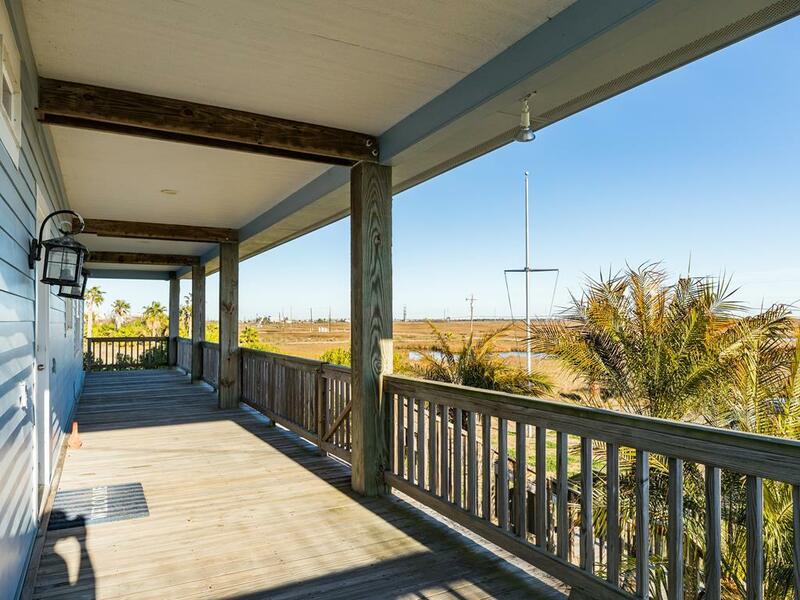 Great fishing and wonderful house for bird watching at the bay! The wind came up on the second night of our stay but the first night provided some of the best fishing I have every experienced. The water under the green lights was just fire with trout and reds hitting the schools of bait fish. So much fun. 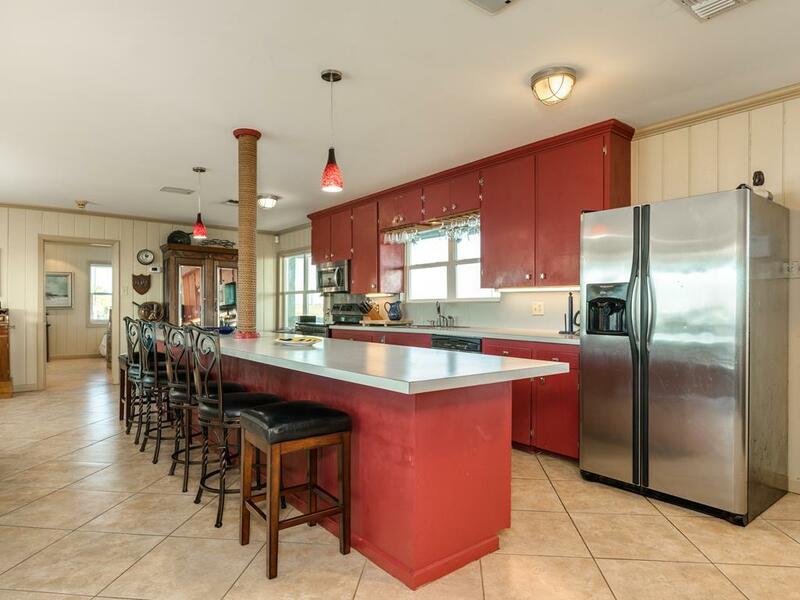 Excellent property for the family that wants a fishing vacation. If you don't fish then you need to bring something to occupy your time. Additional TV's on the property would certainly help. Hello Odle Family! Thank you so much for your suggestion! We rented the Bay House for a weekend fishing trip for our 30th anniversary the weekend of December 11th. The pier and lights allowed us to fish all night long! And the fishing was GREAT!! We ate our meals on the deck and had an amazing view of beautiful Galveston Bay. The bird watching was spectacular as well! We rebooked for a week in April and we cannot wait to get back! Great property for a fishing vacation. Weather did not cooperate, was cold, rainy and windy 4 out of the 5 days, however, guys managed to endure and caught well over 100 fish, red, specs and sand trout. For wives of the "fisher" men, suggest you bring something to occupy your time if "fishing" is not for you. There is only 1 small TV in the home and not located in a place where all can see from the kitchen/living/dining area. TV's in the bedrooms would be a great addition. For our family the property was perfect, your basic fishing camp property. We plan to rent this property again in the future. The house nice . Clean. Love the openness . Loved the private pier with the lights . We had a fun time !! We had a great time at the Bay House rental property managed by Sand N Sea rentals. The staff was excellent, friendly and there for us immediately when we locked ourselves out. They were quick to respond to our call for help. 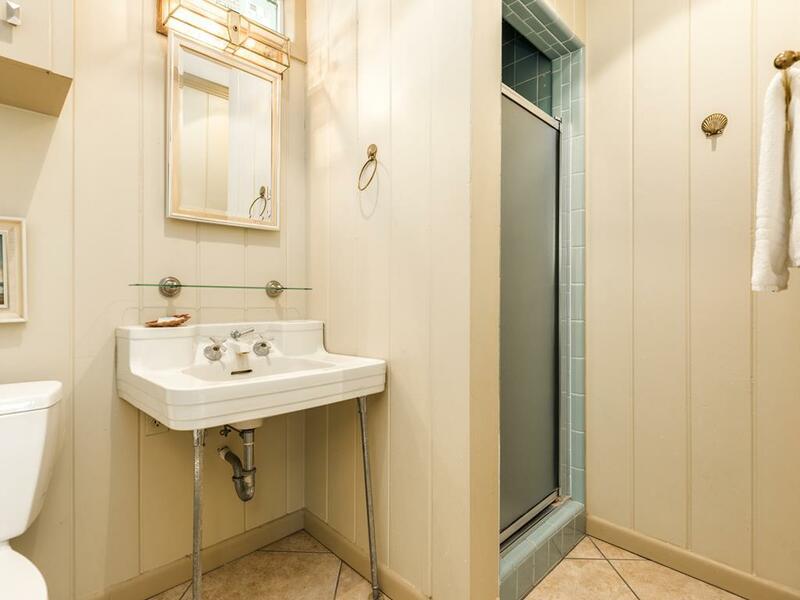 The property itself was everything the website said it was and more. The night fishing under the lights was outstanding. We caught a lot of sand trout. a few keeper speckled trout And some undersized reds and specs. The house itself was very comfortable. We had most of our meals in the evening on the back deck very nice. All in all it is a great place to vacation especially if you like to fish.We would like to make a return trip.Thank you Sand N Sea for all your help. 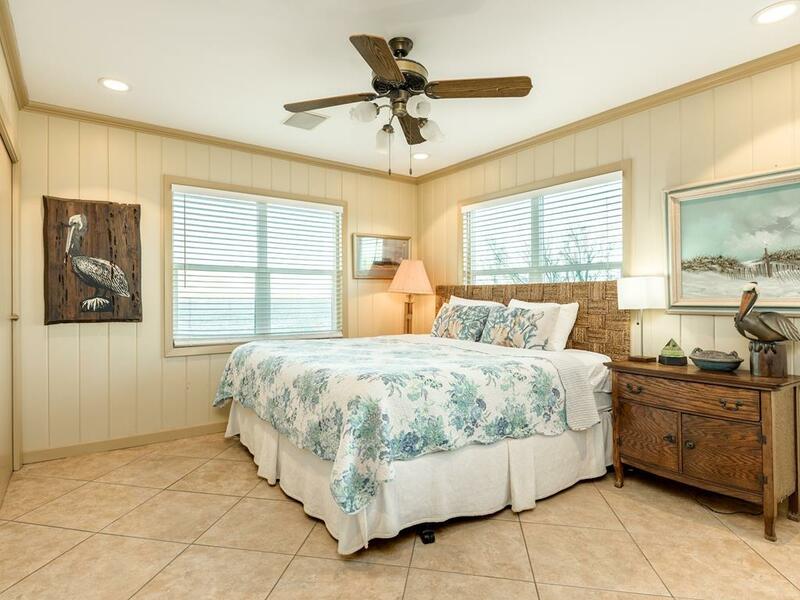 Excellent choice if your key requirement is good night fishing from the house's lighted pier. Speckled trout showed up each evening with regularity (with a moving tide). My granddaughter (2 yr. 10 mo.) and my husband had the best time there. He was teaching her how to fish, and she caught small fish, so she thought it was fun. My husband and daughter caught some bigger ones, but not big enough to keep, but still had a great time. We could see fireworks from all around on the night of the fourth. My granddaughter and I had the best time looking at the crabs and shells. We also fed the gulls out on the dock, and saw various varieties of gulls we identified from the books at the house. There were also lots of works on the history of Galveston, and we read all sorts of great facts. I loved the decor and the configuration of the rooms with the extra twin bed in each. The piece de resistance was the awesome view of the bay from the main room and the great back porch. I got wonderful sunset pictures. I do recommend this place, but bring your own dishwashing liquid and trash bags. Also, bring Deep Woods Off because the house is near the marsh and the mosquitos there are bigger and hungrier than the normal ones. We rented the house for a weekend getaway. What mainly attracted us to the house was the private fishing pier with fishing lights. The guys fished all day and all NITE! The house was pretty cozy and welcoming. The location was convenient to all Galveston attractions. We would definitely stay again. Wonderful home for fishing. 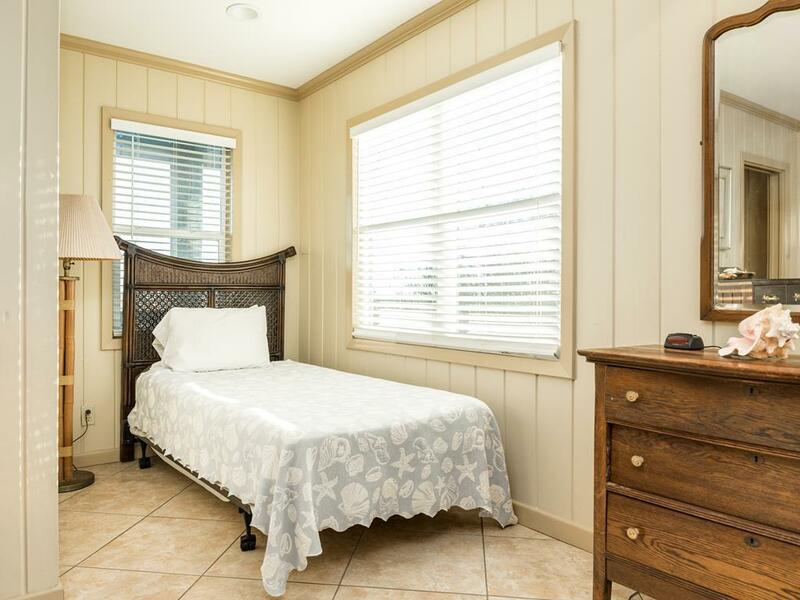 Very comfortable beds and furnishings. Our 4 year old grandson brought his bike for riding on the old tennis courts/parking area. He had a great time with sidewalk chalk making roads and signs etc. This place is located on a good street, with bay at the back and canals out front. We saw lots of birds and caught fish right off the pier. We enjoyed kayaking in the canals and took our bay boat into the bay. The place was being renovated/repaired externally, but inside was fully ready. Nice back deck and great pier lights! We had trouble figuring out all the light switches, including pier lights. Other than a spatula and full size blender, we had everything we needed to cook. We would stay here again! 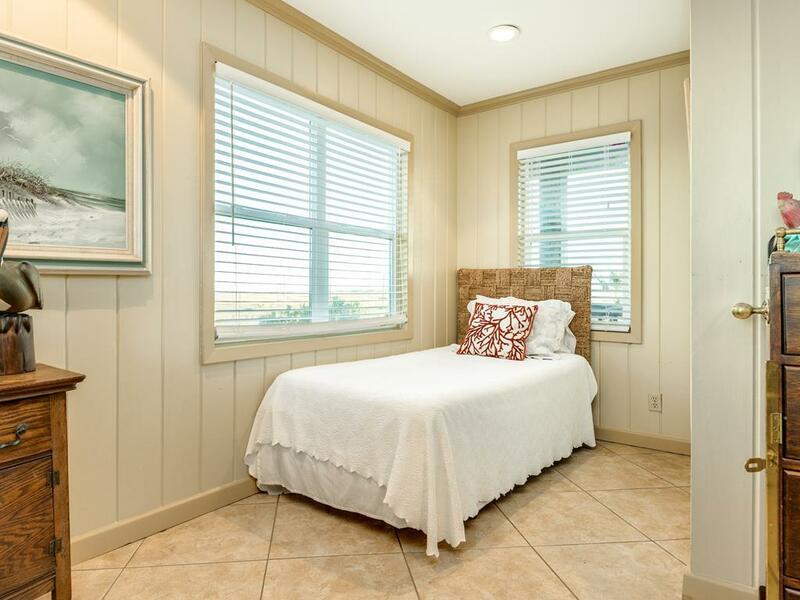 Hello Newmans - We are glad you enjoyed Bay House! Just so you know for next time, we keep extra household items (like blenders, etc) at our office and are always happy to provide them at no cost. Just give us a call during your stay! We had a fantastic stay at Bay House! If you are looking for a comfortable place to relax, this is it. The layout of the house is great with a roomy living area. It is also located in a very quiet area. The roomy pier had fantastic lighting & the fishing was great. Caught lots of trout & cooked them in the awesome kitchen that had all of the utensils & dishes we needed. My husband actually stated, "I never thought I'd say this, but I'm tired of catching fish"! The furnishings were beautiful. Sand & Sea staff were very helpful & we appreciated the informative e-mail we received before our arrival. 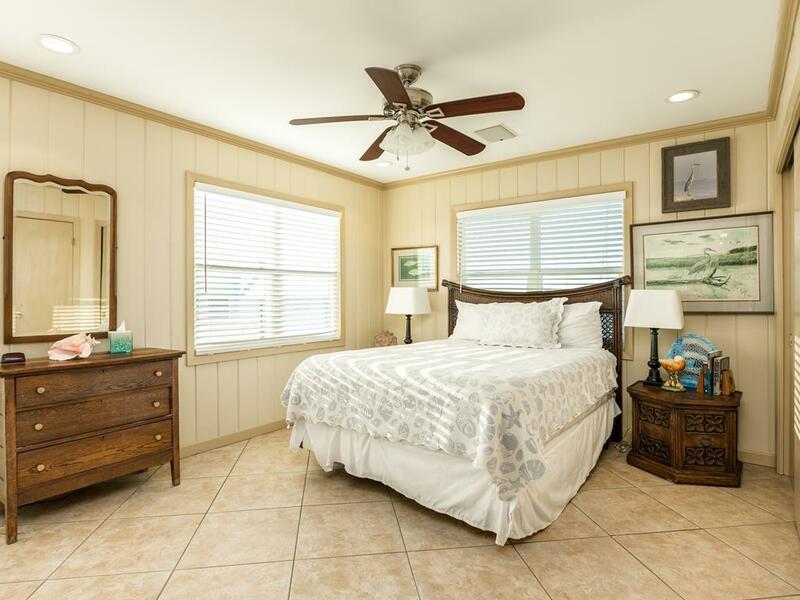 After two VERY disappointing vacation experiences with 'By Owner' rentals (what you see on-line is not always what you get on some of these sites) we are happy to be back in Sand & Sea's capable hands! 5 star rating all the way around & we'll see you next year! 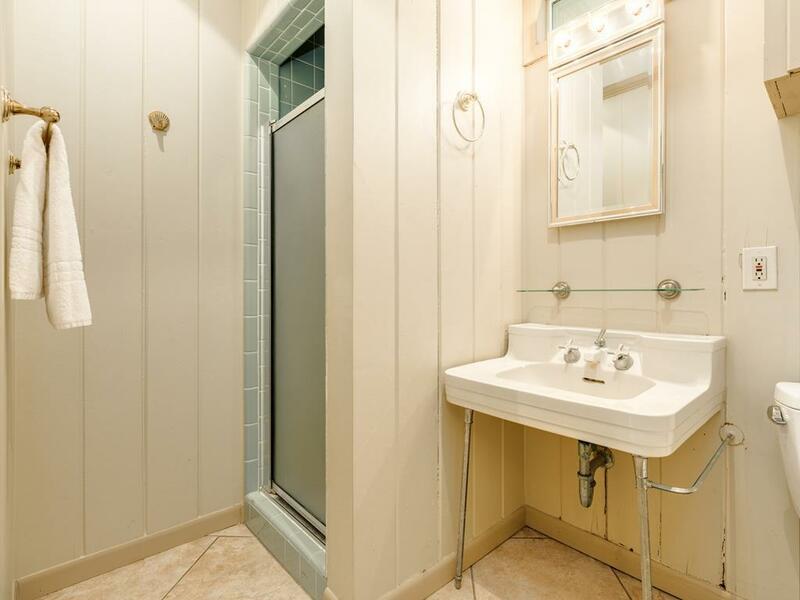 We have enjoyed renting this property two years in a row and will again. The fishing on the private deck is great! Anything we had a problem with was addressed immediately. 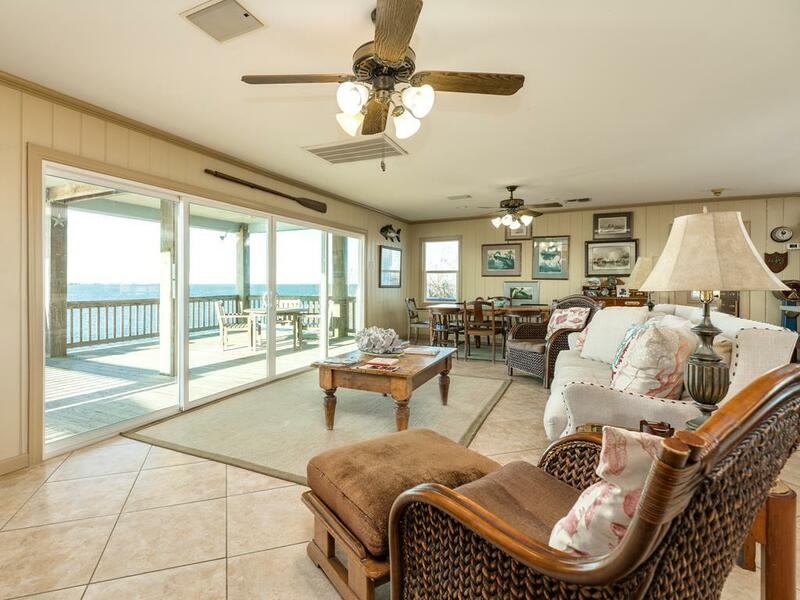 I love the furnishings and beach decor and books, lots of nice things to look at, a really nice big deck and wonderful view! Nice location, fishing was really nice and a pleasant surprise. We enjoyed the stay and watching the bay bridge and ships coming in & out was a bonus. Some maintenance issues we noted that should be corrected. My family & I had so much fun. We enjoyed the sunset & the sunrise. It was very relaxing sitting outside. We caught lots of fish. I would recommend this house to others. We are planning for another beach trip.. Awesome dock! Great layout! Perfect for a couples trip! Beautiful Sunsets! 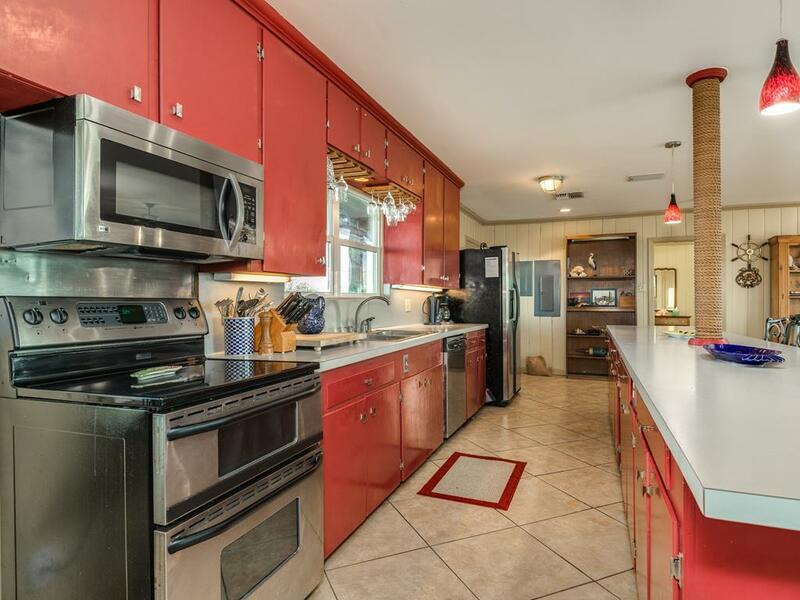 Excellent family vacation home with all the amenities. 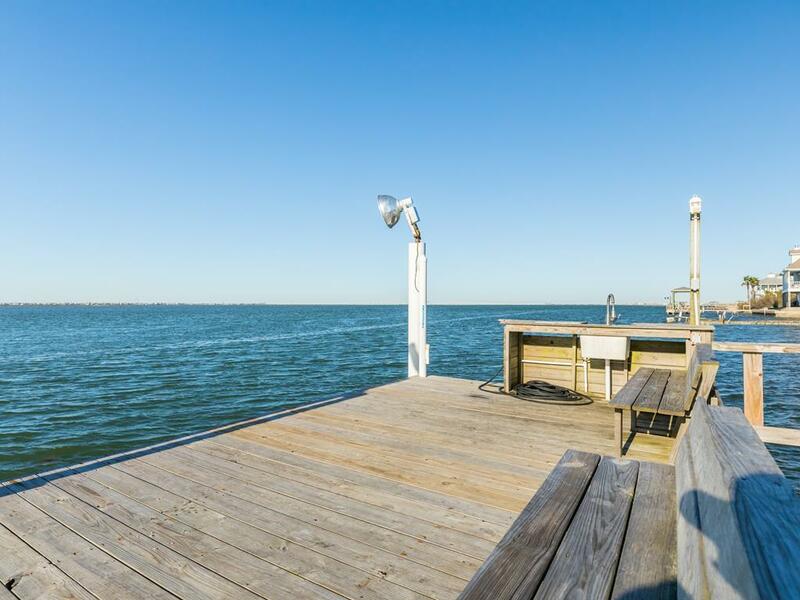 Nice, quite location with Excellent view of Galveston Bay and great fishing opportunities. Wonderful home and location. Beautiful views and the fishing was excellent. We will definitley be back. 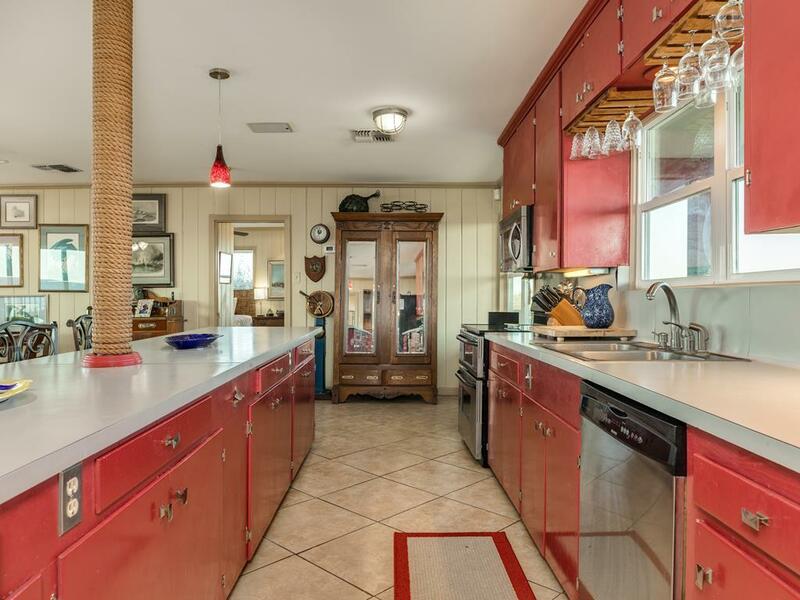 Love the big open beautifully decorated room with the kitchen with that large counter for gathering to eat- not to mention the gorgeous view this house has- just a wonderful house! The pier and fishing lights just made it so fun for fishing! Plus all the outside room to sit and chill-Had a great family vacation! Fabulous sunsets, refreshing bay breeze and great fishing on the open bay. This is the perfect getaway for a small family or 2 adult couples. Quiet street, off the beaten track with few neighbors. Antiques, nautical and military history books, seashells and old Galveston decor was tasteful, comfortable and made for very interesting surroundings.